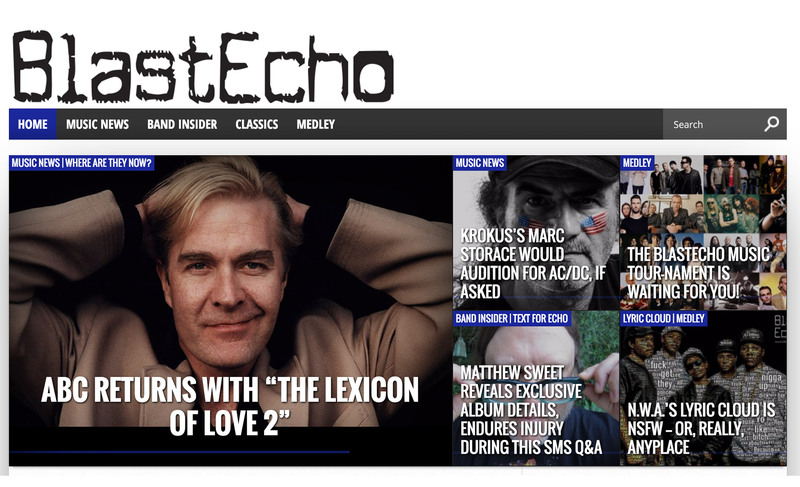 Fans of the rock and alternative music scenes will want to bookmark BlastEcho. Unlike other sites that just regurgitate stories, this brand new site features exclusive, true insider news on bands that you won’t find anywhere else. We also love the lyric cloud art by Juan Osborne.